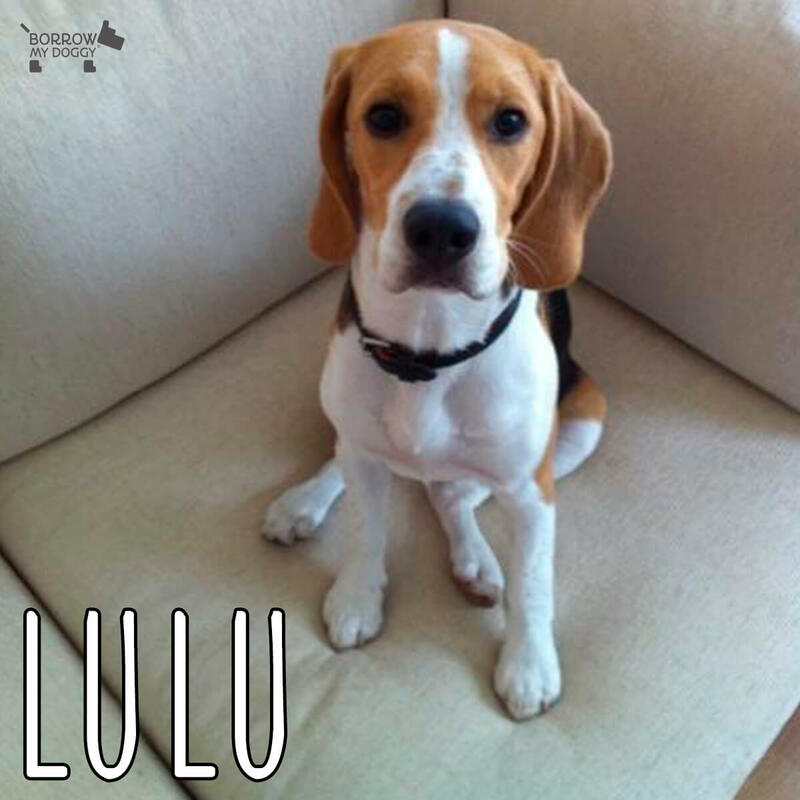 "My partner and I had a baby 10 months ago and decided that we needed a helping hand looking after our Beagle, Lulu. I’m away during the week, so we really wanted someone to be able to help out during the weekdays when my partner was alone with the baby and Lulu. The problem with finding a dog walker online is that you don’t know who you’re dealing with - it could literally be anyone. What’s great about BorrowMyDoggy is that you really get to know the borrower looking after your dog. Also, it’s much more affordable than having a dog sitter, which we were paying for three or four days a week before. Our borrower, Camille, is really nice and absolutely besotted with Lulu - she even texts me on days that she doesn’t have Lulu to see how she’s doing! We now have a great routine in place where Camille looks after Lulu three times a week. It has been an absolute god-send." - Lulu's owner, Scott.